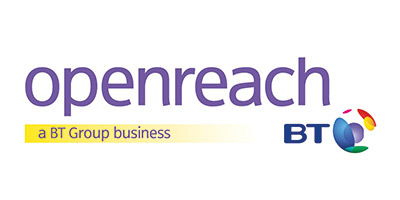 Are you looking for peace of mind that your business premises is being monitored? Adequately protect business premises 24 hours a day, 7 days a week and have access to the CCTV surveillance from any device, wherever located. Pegasus Fire and Security is a division of Fifteen Group Limited. We advise, install and support expert CCTV systems that are of the highest quality, making your business not only smarter but more secure. Together with Intruder alarms and Fire Alarms, CCTV provides the complete security solution for your business. 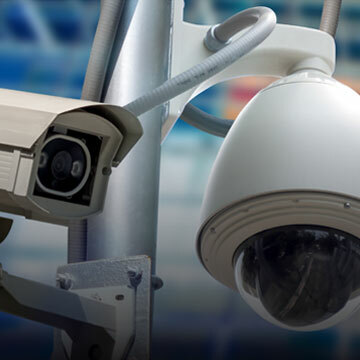 CCTV not only provides peace of mind, but also acts as a deterrent.